AZO Urinary Tract Health Support Pack Review - Does It Really Work? Today we are reviewing AZO Urinary Tract Health Support Pack that has urinary pain relief tablets as well as a cranberry supplement. It provides over-the-counter assistance for urinary burning, pain, and the urgency to urinate, and the manufacturer claims that within 20 minutes, the active ingredient, Phenazopyridine Hydrochloride, will target the source of your discomfort. 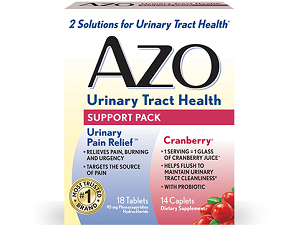 And the AZO cranberry supplement is the equivalent to one glass of cranberry juice but does not have all the calories and sugar, but rather with whole cranberry fruit powder to protect and cleanse the urinary tract. Phenazopyridine Hydrochloride is the top ingredient recommended for urinary discomfort. Inactive Ingredients: Carnauba Wax, Croscarmellose Sodium, Hypromellose, Microcrystalline Cellulose, Polyethylene Glycol, Povidone, Pregelatinized Corn Starch, Vegetable Magnesium Stearate. May contain Corn Starch. 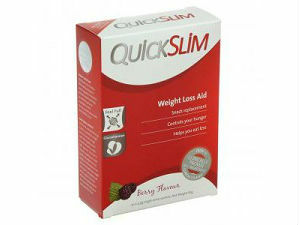 Pacran is a concentrated whole cranberry fruit powder. AZO Cranberry helps with flushing of the urinary tract and is designed for women who want to protect their urinary tract regularly. For AZO Urinary Pain Relief, the dosage instructions state to take two tablets three times a day either with or after meals with a full glass of water, for up to two days. No more than 12 tablets over a two day period should be used without first consulting a doctor. Children under 12 should not use this product without first consulting a doctor. When taking AZO Cranberry Daily Dietary Supplement 2 softgels are meant to be taken daily with water and is the equivalent of 1 cup of cranberry juice. You are not meant to exceed the recommended serving. 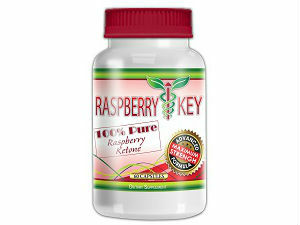 If there is an overdose of this product, get medical help or contact a Poison Control Center straight away. With AZO Urinary Pain Relief, consult a doctor if you have kidney disease, allergies to foods, preservatives or dyes or/and have had a hypersensitive reaction to Phenazopyridine Hydrochloride. Do not use this product if you have Glucose-6-Phosphate Dehydrogenase (G6PD) deficiency unless given permission by your doctor. You may have an upset stomach upset and your urine will become reddish-orange in color so care should be taken to avoid staining clothes or other items. If your symptoms last for more than 2 days or if having an adverse reaction to the medication, consult with your physician. Finally, if you are pregnant or breastfeeding, be sure to check with your doctor first. With AZO Cranberry Daily Dietary Supplement, two softgels are the equivalent of 1 cup of cranberry juice, for daily intake. 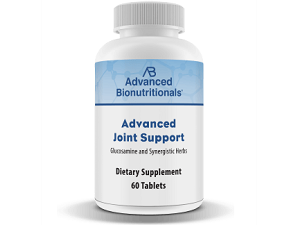 This product is inexpensive and can be purchased online for $7.59 - this includes 18 tablets for urinary pain relief and 14 caplets of cranberry. The return policy is as such: request a refund from the retailer that sold it to you. If they will not return it, please return it to AZO and follow the instructions on their website which are listed on their FAQ page. Items must be returned/exchanged within 90 days of purchase and there is a maximum return limit of 2 items of the same brand. This product is designed to immediately treat UTIs at their onset, but we caution users to carefully understand the list of possible side effects and precautions that are necessary to follow using this product. Consumer feedback was definitely mixed and Phenazopyridine Hydrochloride can only be taken for two days. We advise that you look into purchasing a UTI prevention plan that can be taken long term.